The following book list has been compiled by the ExCS Editorial team with input from ExCS Facebook members. 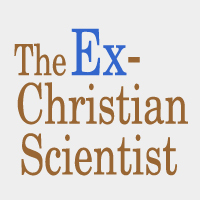 The ExChristian Scientist is a participant in the Amazon Associates program and gets a small percentage for every purchase. This page contains affiliate links. Thank you for your support. 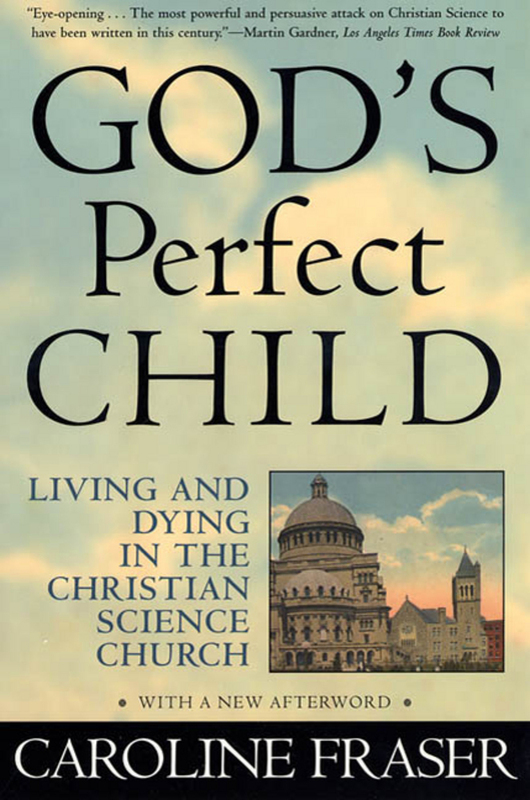 This is the gold standard critique of Christian Science–scholarly, exhaustive, and courageous. God’s Perfect Child answers many questions, like why it’s acceptable for Christian Scientists to see dentists and optometrists, but not doctors. The history of Christian Science presented in this book is also enlightening. 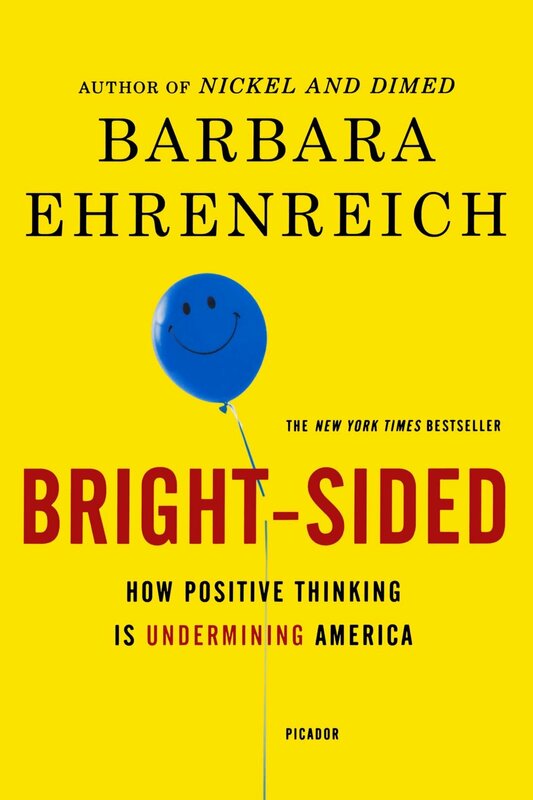 It is thoroughly researched and annotated, and pretty much unassailable. Previously published as The Religion That Kills: Christian Science-Abuse, Neglect, and Mind Control: How Could This Happen? 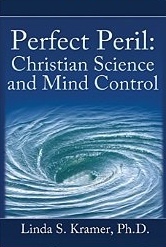 Linda Kramer shows how Christian Science employs influence factors and thought reform techniques that psychologists have identified as typical tools of cults. This explains how Christian Science is able to keep a hold on people, many of whom are intelligent, educated, good folks, and who later are astonished at their deep involvement with the religion. 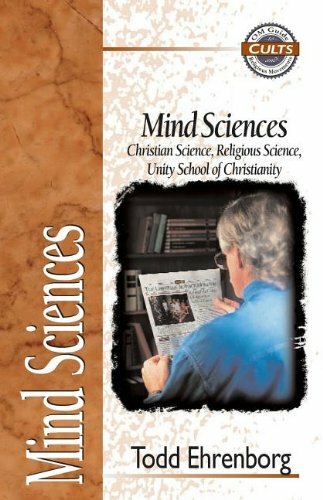 Some of these may refer to or have chapters pertaining to Christian Science, but are not exclusively Christian Science related. Paul Offit is professor of pediatrics at the University of Pennsylvania School of Medicine and a board member of Children’s Healthcare Is a Legal Duty (CHILD). 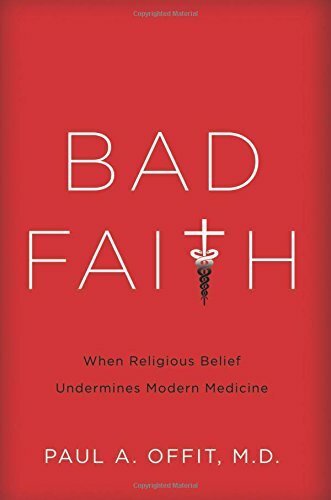 Paul Offit’s latest book is not anti-religion. He argues that compassion is the core of Christ’s teaching and that much good is performed by many religious organizations. However, the notion that medical treatment conflicts with reliance on God persists in many sects; resulting in unnecessary suffering and tragedy, especially for children. Through close analysis of these seven cases, legal historian Alan Rogers explores the conflict between religious principles and secular laws that seek to protect children from abuse and neglect. Christian Scientists argued―often with the support of mainline religious groups―that the First Amendment’s “free exercise” clause protected religious belief and behavior. Insisting that their spiritual care was at least as effective as medical treatment, they thus maintained that parents of seriously ill children had a constitutional right to reject medical care. Deadly Blessings is a penetrating examination of three controversial court cases. With exceptional insight, Richard J. Brenneman delves into the minds of those who believe that faith or magic alone can cure physical and emotional ills. 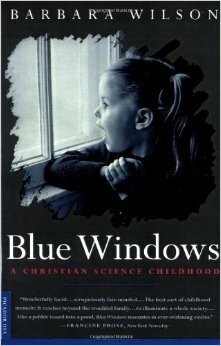 An account of the unnecessary death of five-year-old Lisa Sheridan describes how, when little Lisa was stricken with pneumonia, Dorothy Sheridan, a Christian Scientist, denied her daughter medical treatment. 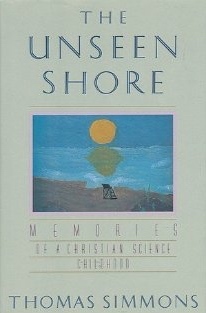 The mental health issues associated with leaving Christian Science are the theme of this memoir, especially the struggle with ingrained Christian Science concepts. Ellis was raised in, and for many years was very dedicated to Christian Science until a series of tragic events caused him to leave the religion. A moving, powerful, and beautifully written work. Greenhouse grew up in a family with a Christian Science practitioner/teacher father. She left Christian Science in her teens. This caused a strained relationship with her parents, because she was then somewhat of an outsider. A heartbreaking but beautiful tribute to Swan’s son Matthew, who died while under Christian Science ‘care’. 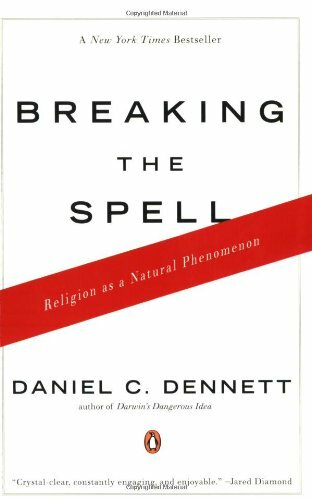 This little book packs a powerful punch and clearly illustrates the utter coldness, denial, and futility of Christian Science. This is a delightful and satisfying novel about a woman’s exit from Christian Science and her success in starting over with her life. 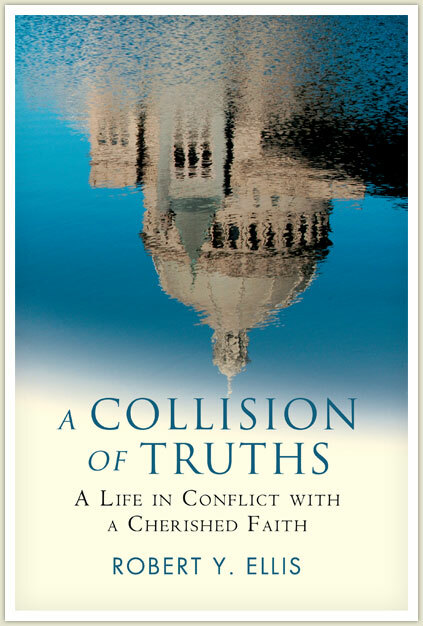 It is a nice change of pace from the many critical nonfiction works on Christian Science. 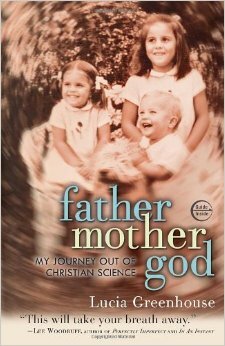 A personal memoir about the author’s life growing up in a dysfunctional Christian Science family in the 1950’s. 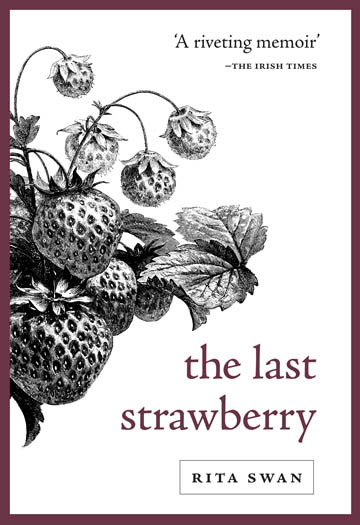 Weaving poetry and philosophy throughout this pilgrimage, Simmons offers an intelligent, literate account of his personal ‘dark night of the soul.’ Ultimately, he acknowledges life and the material as real—despite imperfections—rather than as the illusory, spiritual manifestations of his Christian Science youth. Helpful resource for comparing the basic doctrine of Christian Science with Christianity. Includes accessible charts and evangelism questions with scripture. Academic resource for understanding the heart of the differences between Christian Science and Christianity. 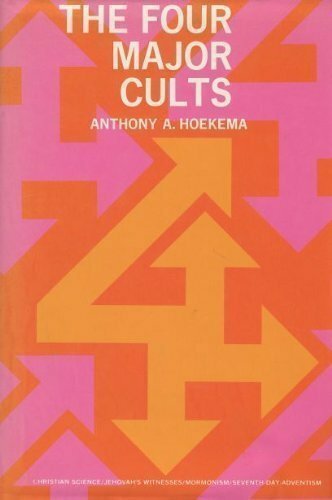 The fair-minded Hoekema has few affirmations for Christian Science, targeting its misuse of scripture, weak doctrinal foundation, and inconsistencies in theology. Scripture Twisting: 20 Ways the Cults Misread the Bible. 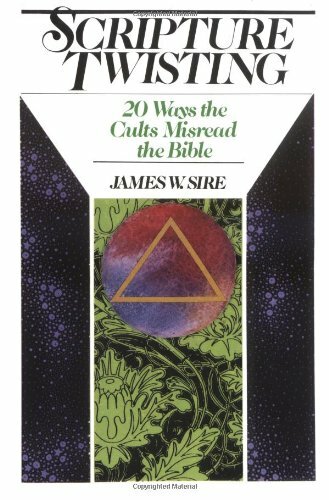 James W. Sire, DownersThe resource provides language, definitions, and examples for how different religions twist scripture. 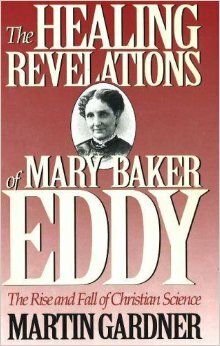 It includes a variety of specific examples of how Mary Baker Eddy twists scripture in Christian Science. Gardner summarizes the various plagiarism charges and devotes a chapter each to Dickey and Twain, etc. Gardner explains how Christian Science fits within the context of other New Thought movements. 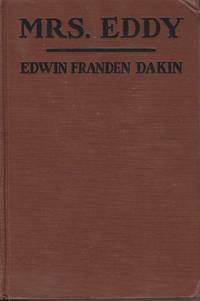 Dakin’s biography of Mary Baker Eddy is based on contemporaneous sources, and is absolutely jaw-dropping! 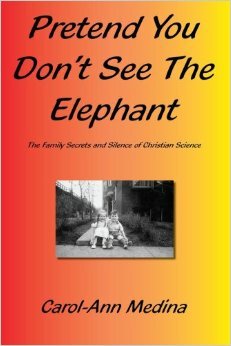 Does a great job of showing how Christian Science was a money-making operation for Eddy, and how dishonest and manipulative she was. Gill’s book is extensively researched with excellent footnotes, leading you to solid sources and further helpful reading. 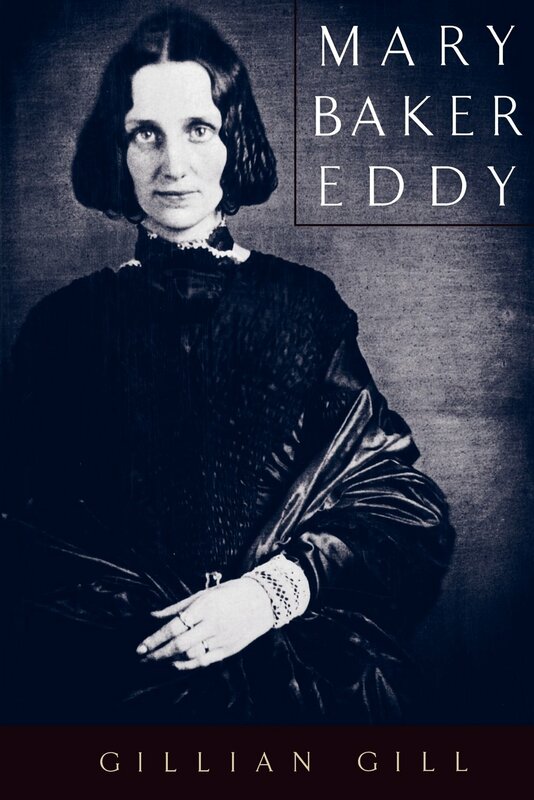 The author traveled New England interviewing people who had actually known Mary Baker Eddy from as early as childhood through to her adult life, and the growth of Christian Science. 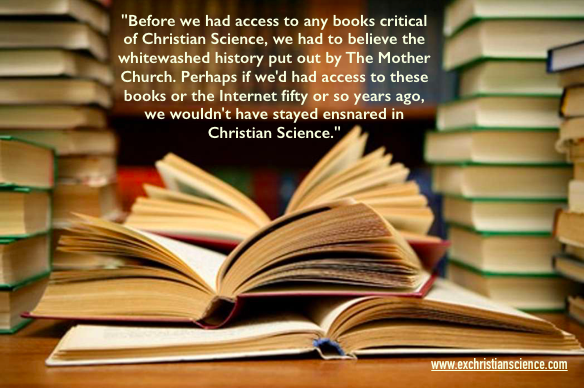 McClure’s, where the articles originally appeared, was one of the foremost journals of investigative journalism of its day, and the series was damaging to the aura of Eddy and the respectable image of Christian Science that The Mother Church had tried to cultivate. 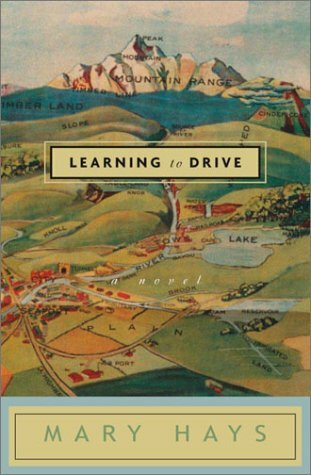 This book is a consolidation of the McClure’s articles. 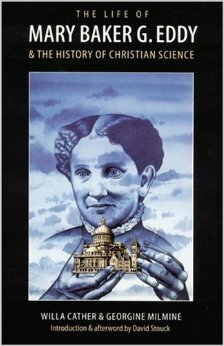 Mary Baker Eddy: an Interpretive Biography of the Founder of Christian Science, Julius Silberger, Jr.
Scrupulously objective, but unflinchingly candid, this biography sets forth this remarkable woman’s shortcomings and idiosyncrasies as well as her strengths, her special talents, and her enduring contribution to the American scene. A not-so-gentle critique of Ms. Eddy’s religion, philosophies and writing, by noted writer and contemporary of Eddy, Mark Twain.